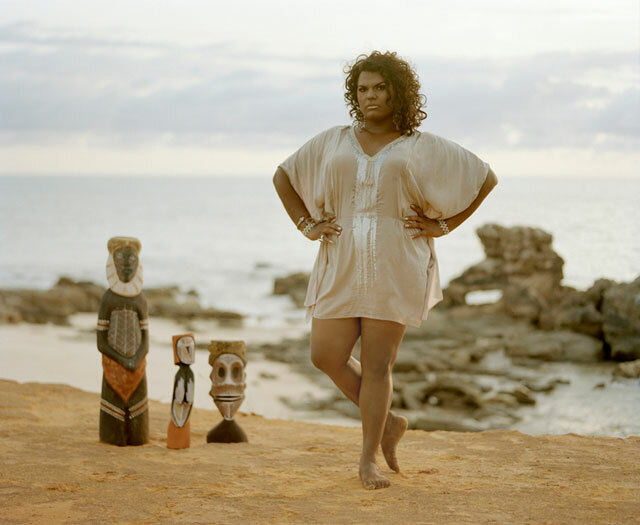 This artwork is part of an artist spotlight interview with 2009 Deadly Art Award winner Bindi Cole for her series Sistagirls, a collection of stylized portraits of a community of Aboriginal transgender women from the Tiwi Islands. The series was exhibited in Melbourne in 2010, travelling to Sydney, Adelaide and Darwin. 11.07.13 | I STILL CALL AUSTRALIA HOME!